Keep your grow kit safe from contamination! Store your grow kit inside this Soaking Bag during the soaking time inside the fridge. A must have for every hygienic grower! Use a Soaking Bag for dunking your mushroom grow kits inside a refrigerator. Soak your mushroom grow kit after every flush to get the best result. The ideal environment to soak your grow kit is under cold conditions. For most people this would be inside your household refrigerator (2°C to 8°C). Unfortunately a regular household fridge is not very clean nor free of contaminants. No offence! Keep your magic mushrooms grow kit safe! The Soaking Bag is strongly recommended during the soaking (aka dunking) of mushroom grow kits. The Soaking Bag works well with every mushroom grow kit available in our store. 1 x 50-micron Ziploc bag. Clean your hands with soap or hand disinfectant. Disinfect the surface on which you will place your grow kit within a few moments. Pick all the mushrooms from your grow kit, fill the grow box completely with potable water. Place your grow kit on the surface you have just disinfected. Close the lid firmly, excess water will probably poor out but that is ok.
Open the Soaking Bag and put the grow kit inside. Try to get as much air out of the Soaking Bag as you can, but you do not have to create a vacuum. Then close the Soaking Bag. Put your grow kit to soak inside your fridge for 12 hours (2°C to 8°C). When the time has passed, continue the process of your grow kit according to the instructions that match your type of grow kit. Why isn’t a Soaking Bag issued with every grow kit? Good question! Even though we highly recommend using the Soaking Bag, not everyone wants to use one. 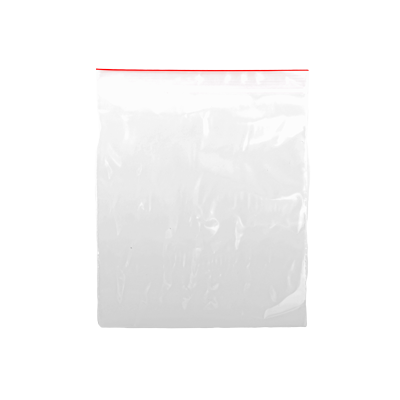 We have received complaints from customers (with super clean refrigerators no doubt) referring to the expanding plastic soup, so we have made the Soaking Bag available only as a stand-alone item. We recommend soaking one grow kit per bag. 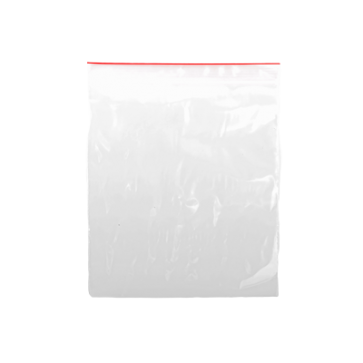 In case you wonder; one Soaking Bag fits three regular grow kits or two xl grow kits. But, in respect to one grow kit contaminating another (you’ll never know for sure) we suggest using one bag per grow kit. Use the Soaking Bag for one soaking cycle only. We know it is not environment friendly, so you may want to try and disinfect the Soaking Bag the best you can, but it is never completely clean again. The Soaking Bag cannot be used in an autoclave or pressure cooker. I experienced that the first soaking bag I bought was of better quality (the zipper was better and full effective after being used more times).